John Sell, Jr. (1793/4-1866) b. Bedford Co., PA? ; r. Quemahoning Twp., Somerset Co., PA (son of John, Sr. & Susannah Helman Sell; Farmer) various spellings of last name: Sall, Sells, Seele, Sellen, etc. 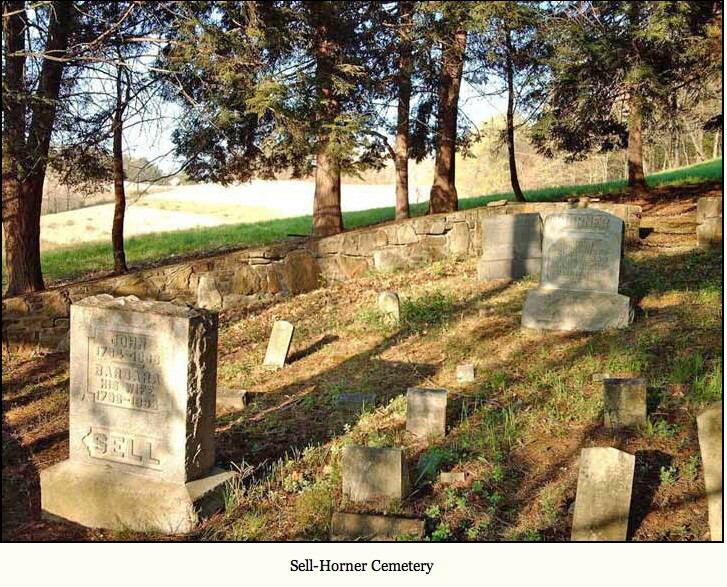 -buried: Sell Family Cemetery, Quemahoning Twp. 13. Anna/Anora Maria (1838-1918) (m. Jonathan Boyer) one source says was she the wife of Noah Bowman? Some records show a daughter Elanorah?